The recent video of NFL superstar Ray Rice knocking his then fiancée unconscious after she spat on him has caused quite a stir among football fans and the American public, as it brought what an abusive marriage looks like into each and every living room. It takes an incident involving a prominent high-profile athlete and a hero to youth for us to wake up to something that is, unfortunately, a regular occurrence in this country, domestic abuse. According to statistics provided by the National Coalition Against Domestic Violence, 1.3 million women are assaulted by their partner every year. While Rice and his now wife have admitted their mistakes, are contrite, and have sought help for their relationship, there are many other relationships where one spouse is suffering in silence with no help in sight. What drives a person to be abusive? Is there any way to fix a relationship where there is abuse? When your spouse is out of control…help for an abusive marriage. Being married will probably be one of the most challenging things you will ever do. Your spouse is going to push your buttons and has the potential both to heal you and hurt you in the deepest way. You will get triggered and you will even get angry at times. We may get very upset with our spouse and we may be justified in our strong feelings, yet we can choose how we act on them. Do we learn an effective way of expressing ourselves or do we let our anger consume us and act out physically or through hurtful words? While there may be a reason for strong emotions and hurtful feelings, there is never an excuse for abuse of any kind, be it physical, verbal, or emotional. Your feelings should be validated, yet you need to control your actions. You may feel more powerful when you lash out in anger or become physically violent, yet true power comes from self-control. If you find yourself unable to control your anger, seek professional help. You may have had bad models growing up for appropriate behavior. You may even be a victim of abuse. Most people can heal and stop their abusive behavior if they get competent help. 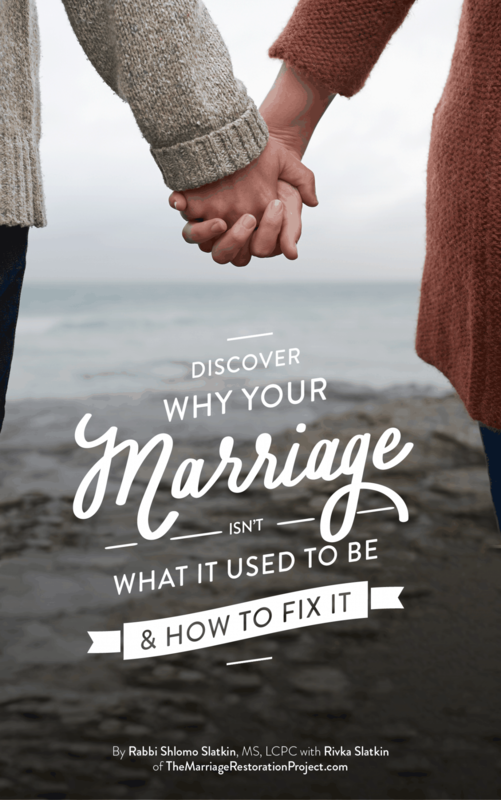 Can you heal from an abusive marriage? Even if the abuse does stop, it still will leave scars on your relationship. While you may be able to change your relationship and even heal, it will take time to rebuild the trust that is broken. For the victim, the brain has been negatively impacted by such encounters and he/she may have therefore begun to pull away emotionally from the spouse. It may not feel safe anymore to get close as it is too hurtful to open up and be vulnerable, only to face the possibility of another episode of abuse. What about verbal abuse in a marriage? This is particularly difficult in cases of verbal abuse in a marriage. While the parameters of physical abuse are quite clear, verbal abuse may appear to many to be more subjective. Yelling, criticizing, and shaming are all forms of verbal abuse, yet this behavior may be commonplace in many marriages. Practice non-violent communication techniques by focusing on what you want as opposed to what your partner is doing or not doing. Learn how to speak in a way that will get your message across and promote connection and safety. 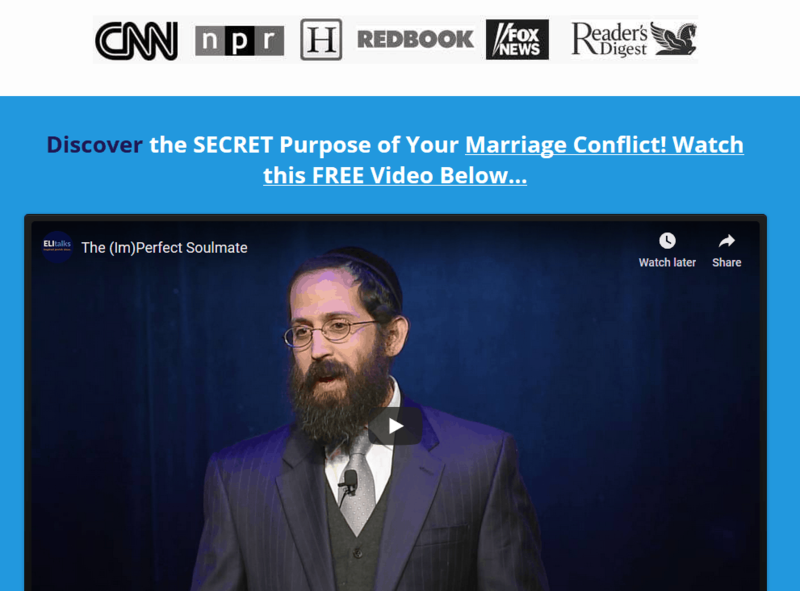 Can an Abusive Marriage be Saved? When there are two willing parties who seek help to change their behavior, it is possible to heal an abusive relationship. As horrible as the video of Ray Rice is, the fact that he and his wife have made it public that they sought professional marriage counseling and that they are happily married. Their statement is a positive message for others experiencing what may appear to be behavior that warrants divorce. People do make mistakes and it is possible to change. The Ray Rice video has shown us the horrors of domestic violence, the consequences our actions have, and the hope for repair if competent help is sought. If you find yourself getting out of control with your spouse, you need to learn nonviolent communication techniques. Talk with us to build a safe, calm home using the power of Imago Therapy. 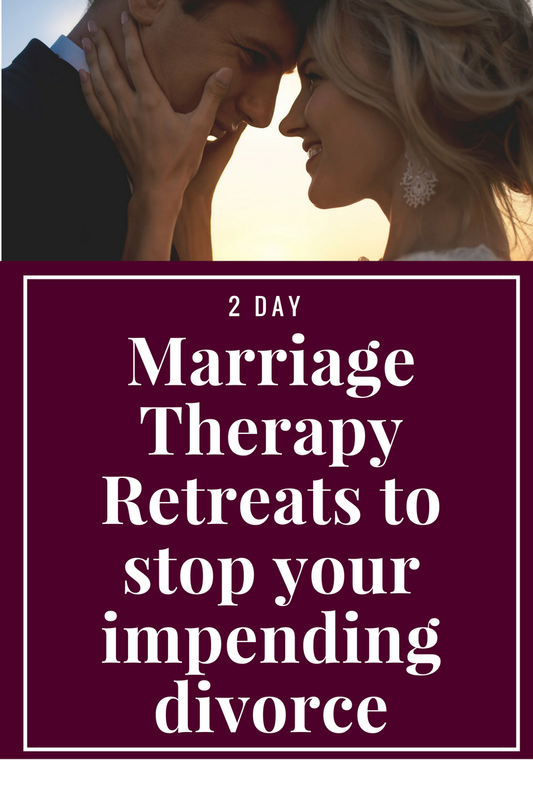 Our 2 Day Marriage Restoration Retreat is the best way to achieve a marriage that supports you and is safe.